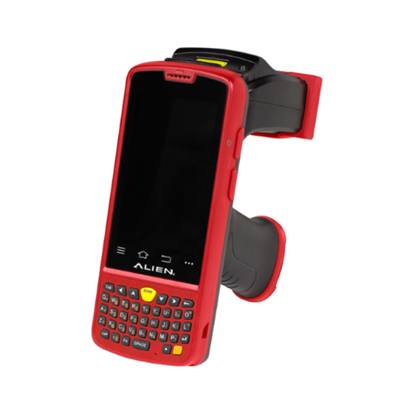 Your source for handheld RFID and Barcode readers . FREE Shipping on orders which include a handheld unit. Copyright © 2019 RFID Solutions, Inc. All rights reserved.